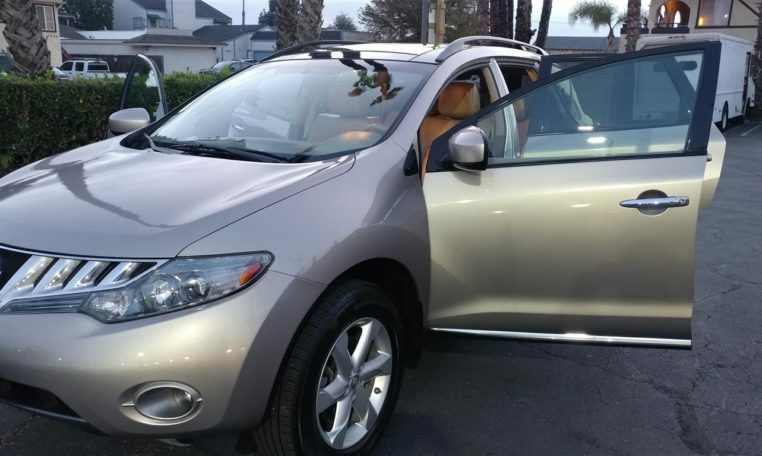 2010 NISSAN MURANO SL (TOP OF THE LINE MODEL) CLEAN TITLE! 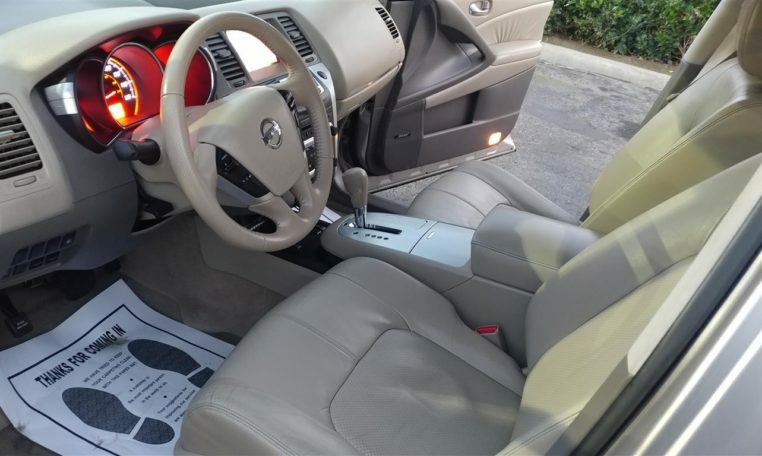 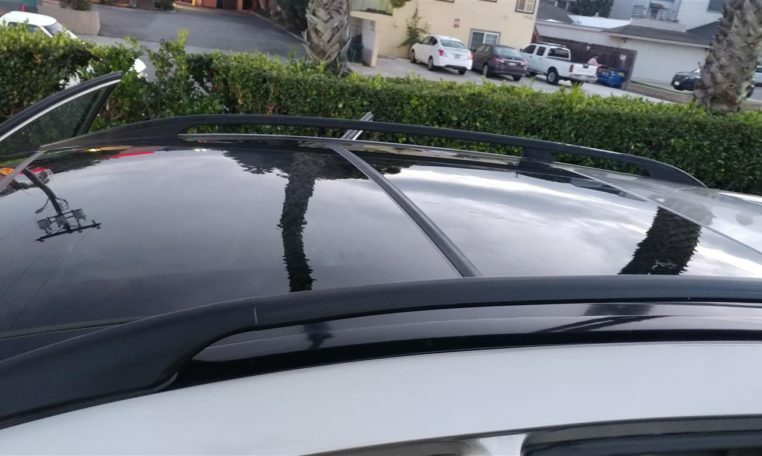 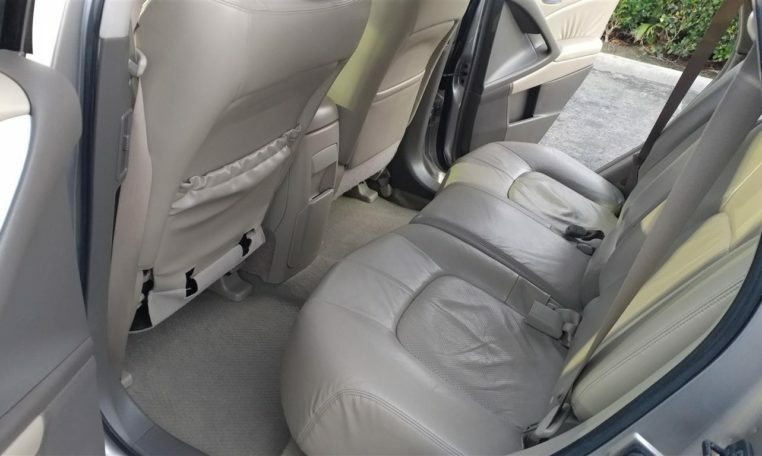 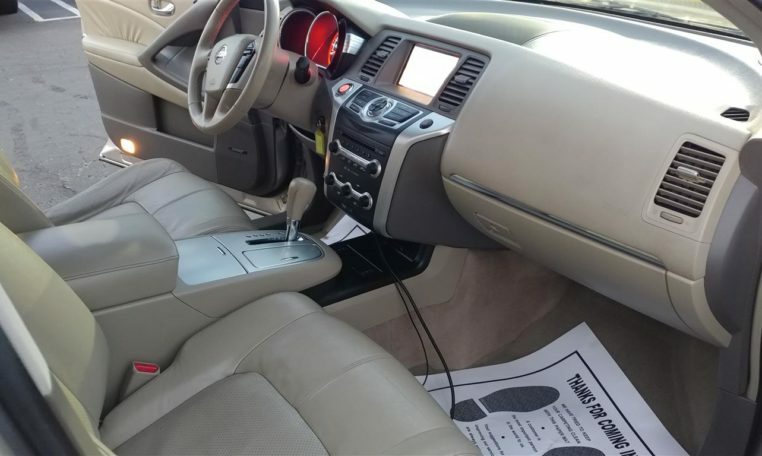 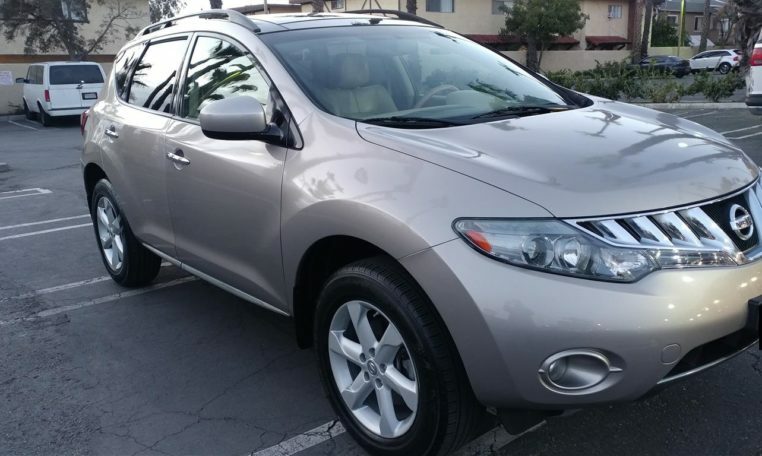 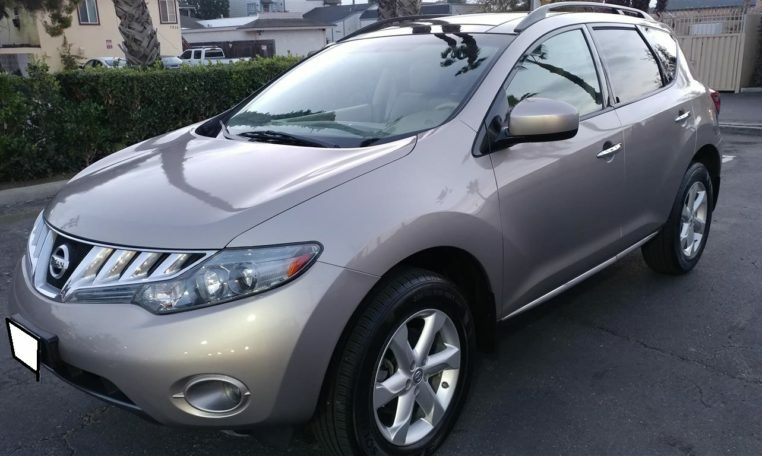 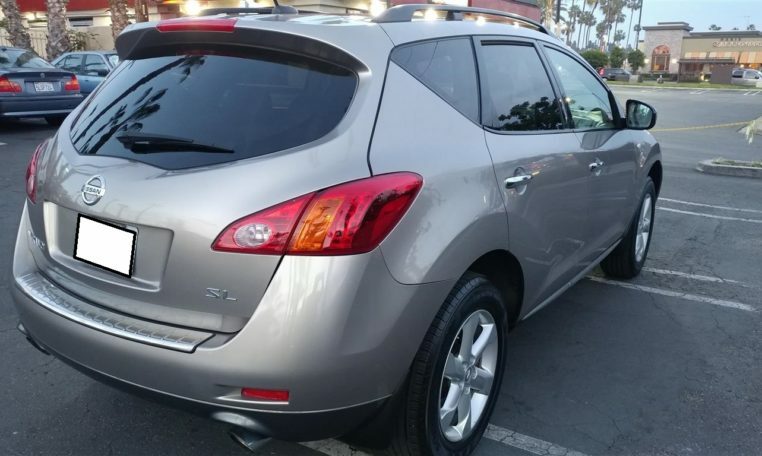 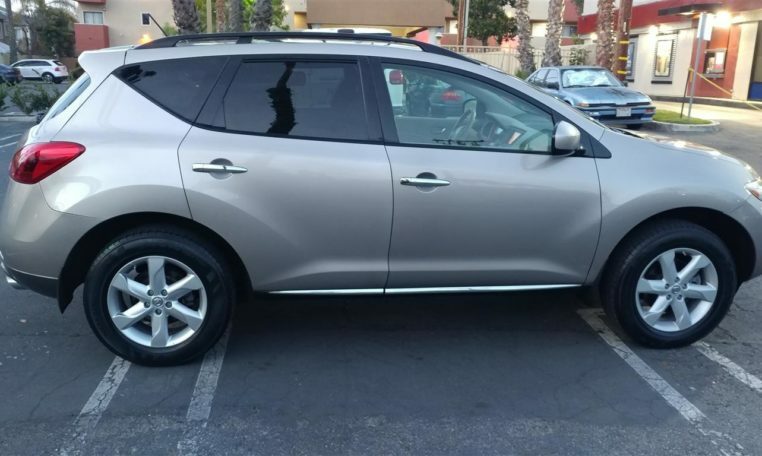 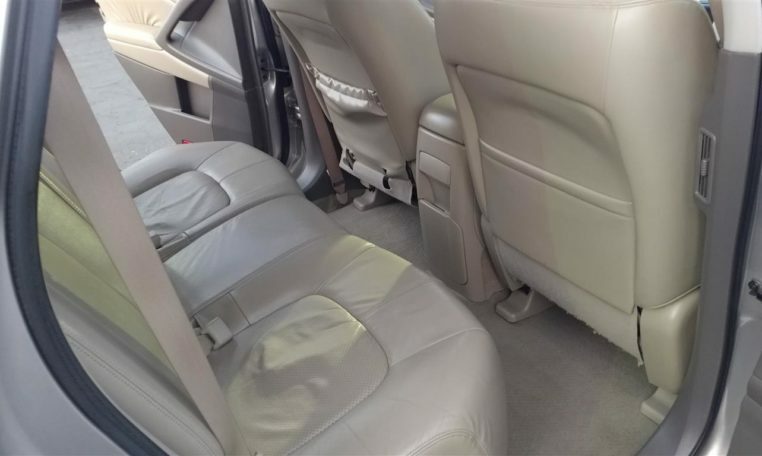 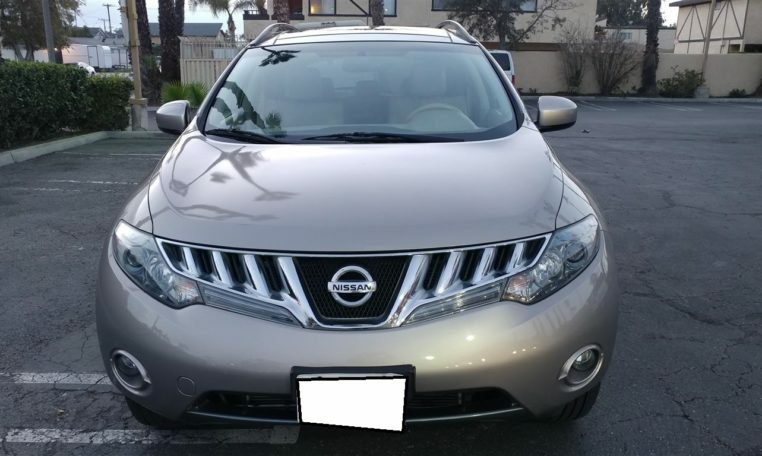 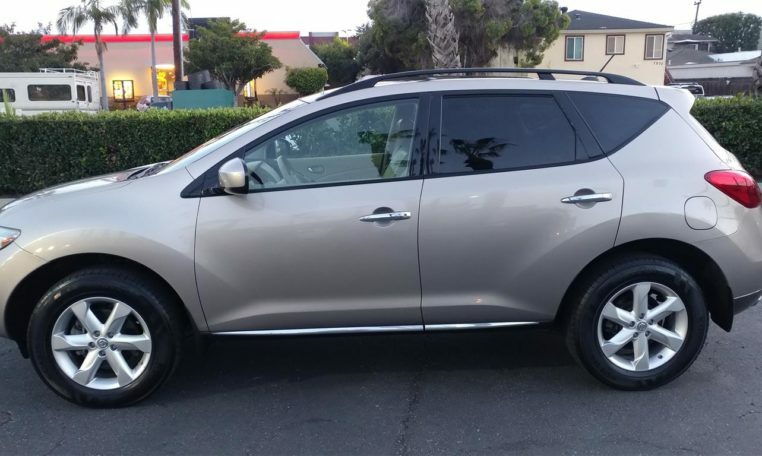 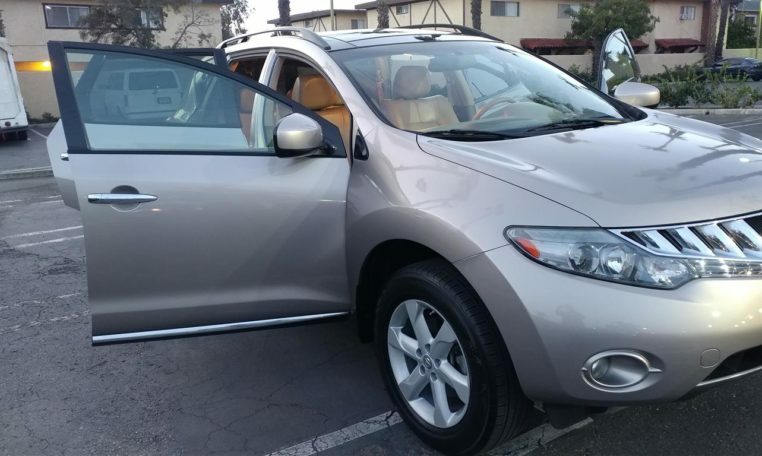 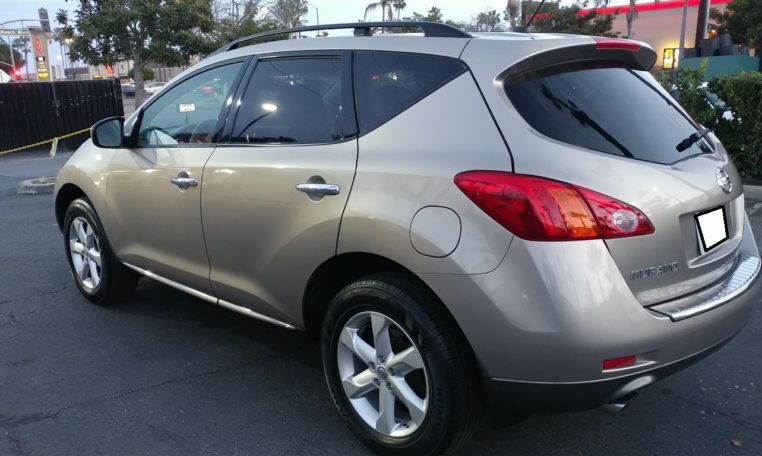 An excellent condition 2010 Nissan Murano SL with ONLY 98k miles, has heated Leather seats, power everything, panoramic dual position Moonroof, Bose 6 disc cd/mp3 changer, back-up camera. 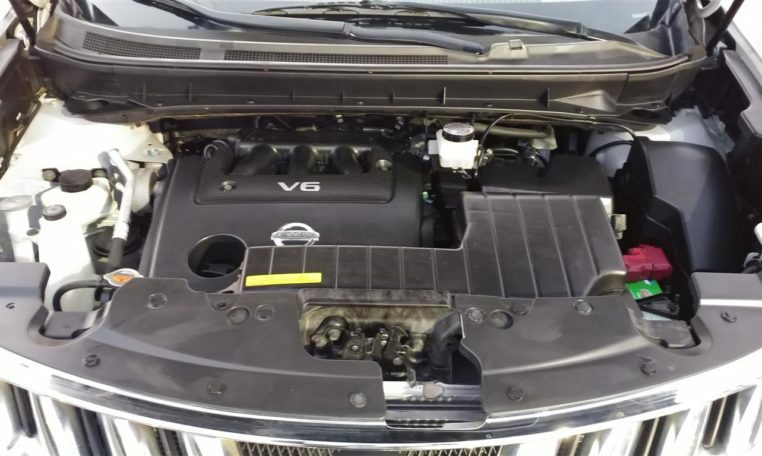 Running smooth with no mechanical problems at all, no oil leaks, clean from in and out. 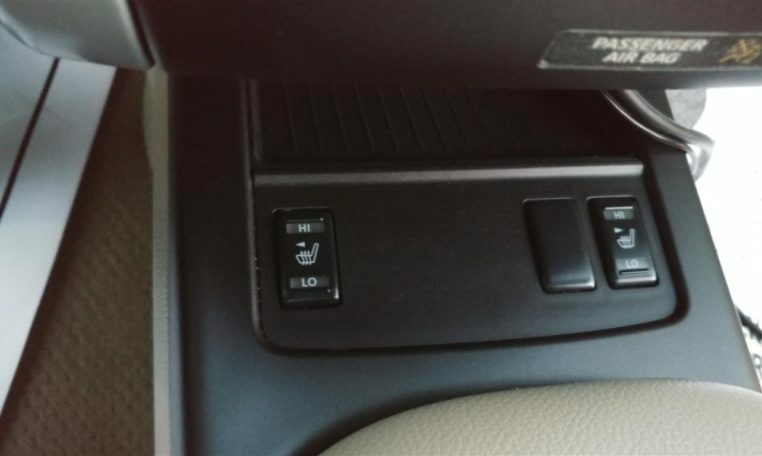 AC works well. 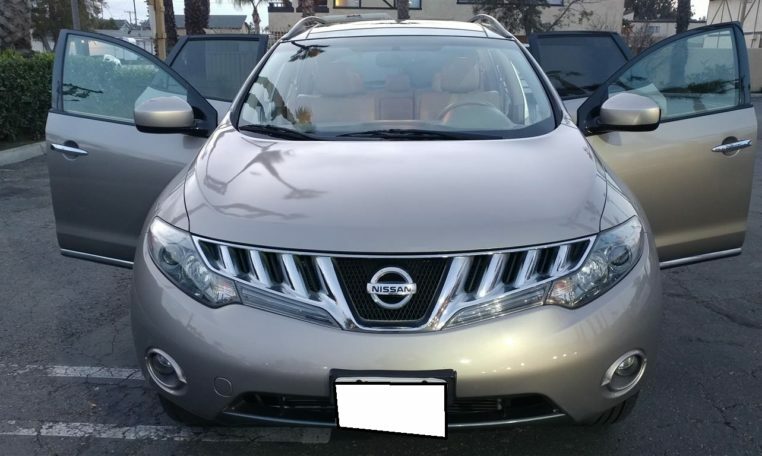 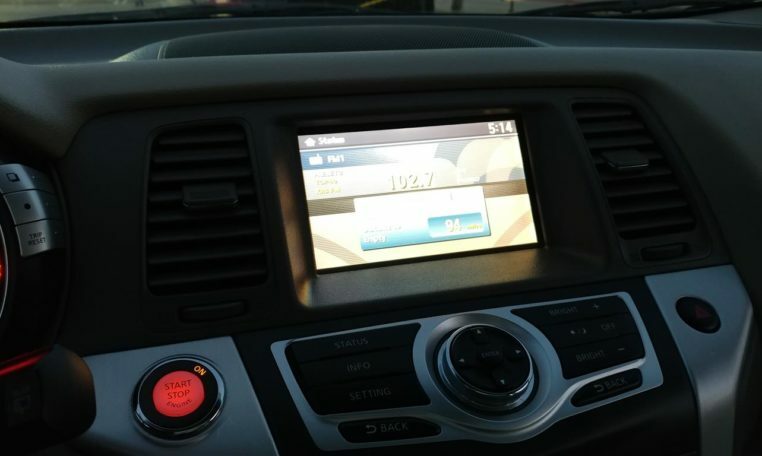 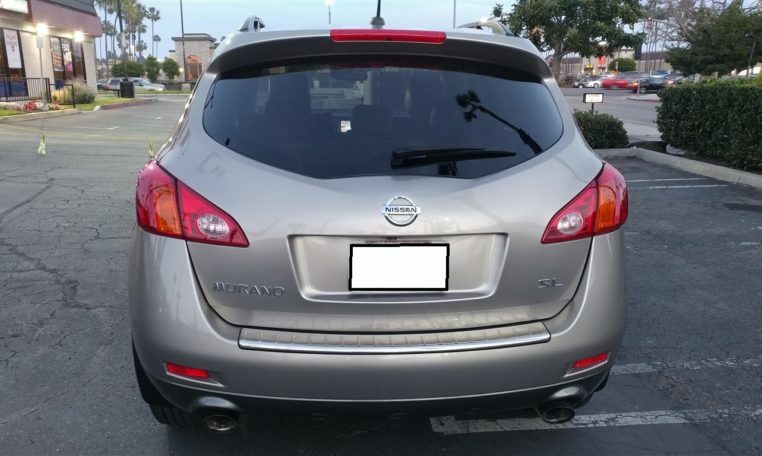 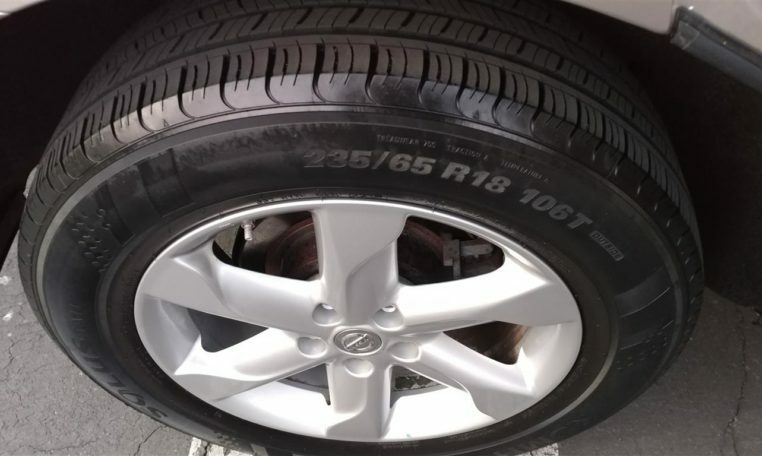 This car is equipped with so many features to help make handling this Nissan much easier. 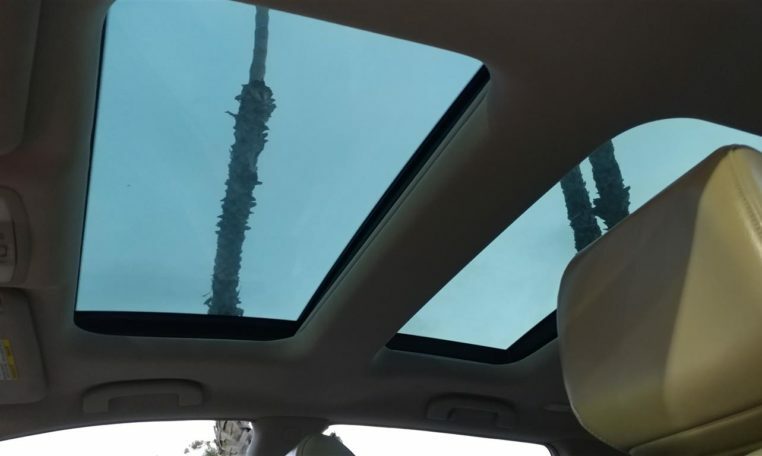 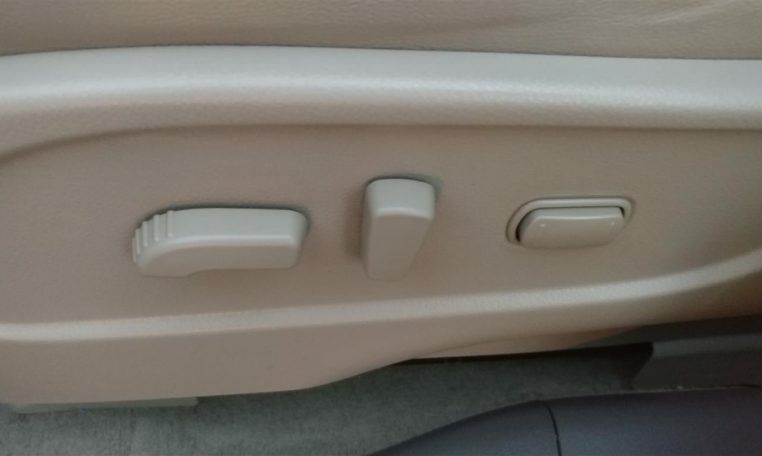 The cruise control, power windows, power seats, heated seats, power Moonroof, and the easy to handle, Premium Sound with Bose radio make this car truly advanced for its time. 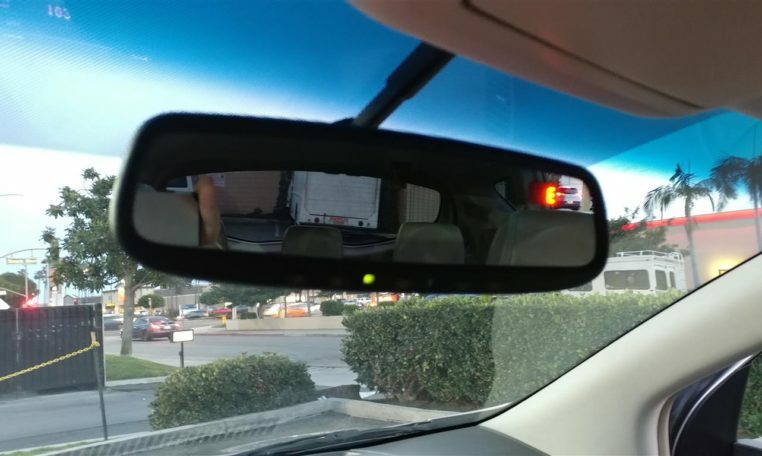 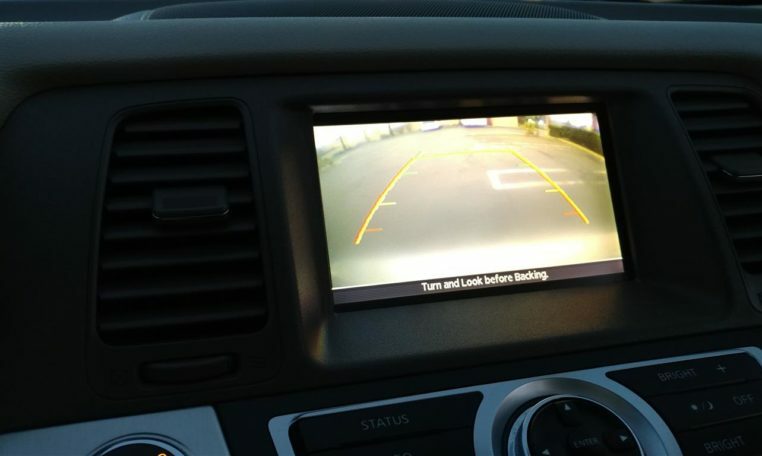 The Backup Camera is a great addition for this vehicle.